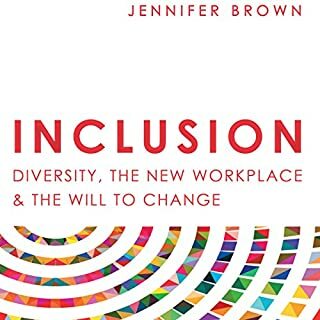 In the rapidly changing business landscape, harnessing the power of diversity and inclusion is essential for the very viability and sustainability of every organization. Talent who feel fully welcomed, valued, respected, and heard by their colleagues and their organizations will fuel this growth. We will only succeed in this transformation if those in leadership pivot from command and control management styles to reinvent how we look at people, every organization's greatest asset. 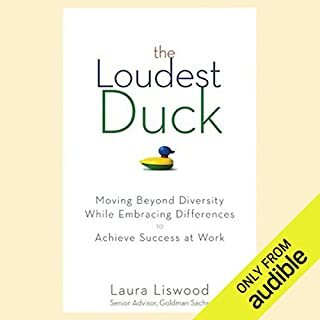 In today's increasingly diverse, global, interconnected business world, diversity and inclusion is no longer just the right thing to do, it is a core leadership competency and central to the success of business. Working effectively across differences such as gender, culture, generational, race, and sexual orientation not only leads to a more productive, innovative corporate culture, but also to a better engagement with customers and clients. 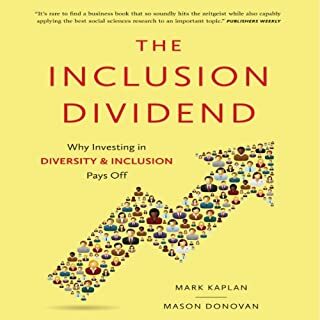 A business fable that explains why organizations need to move beyond the old-style diversity efforts to actually benefit from differenceIn today's modern workplaces with their many different types of people, cultural and personal differences can be challenges - whether you're a team-member or a business leader. The case that I make for diversity and inclusion is not just sociological or democratic: it is a business strategy. That is the focus of this book. I developed this framework for corporations and associations. 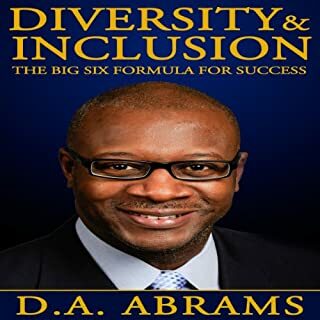 It will show you how to increase your revenues directly, through understanding the pathways that I provide, and by implementing the Big Six Action Plan that I outline, so that you can take a comprehensive and holistic business approach to diversity & inclusion in your own company. 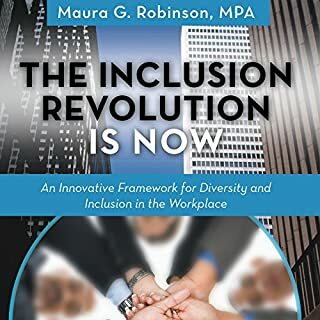 In The Inclusion Revolution Is Now, Maura G. Robinson explores as you can create an environment of inclusion where all employees are accountable for their behaviors, and able to work together to accomplish the organizational goals. An inside account of how McDonald's turns diversity into success. Everyone knows McDonald's, one of the most recognizable brand names in the world. 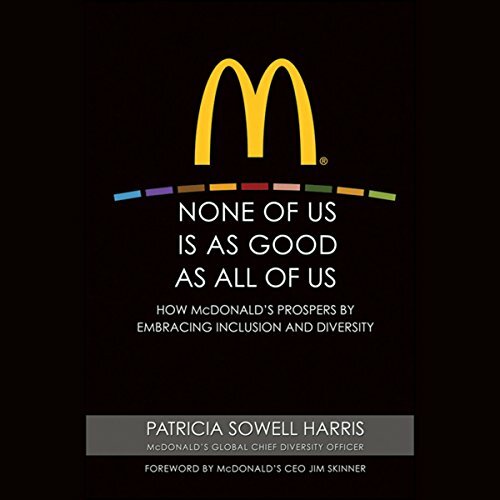 But few know the extent to which McDonald's continued and ongoing success is due to the company's internal philosophy of inclusion and diversity. One of the biggest employers in the world, McDonald's staff is one of the world's most racially, culturally, and religiously diverse. For any business leader who wants to embrace diversity and encourage team unity, None of Us Is as Good as All of Us offers inspiration and guidance. ©2009 McDonald’s Corporation (P)2012 Audible, Inc. This book, audio or not, is not very good. How do I return an audio book purchased with a credit? This audiobook sounds like it was recorded by computer. Emphasis was way off when I came to function. Otherwise the concert was fine, I guess. But the reading was very off putting. 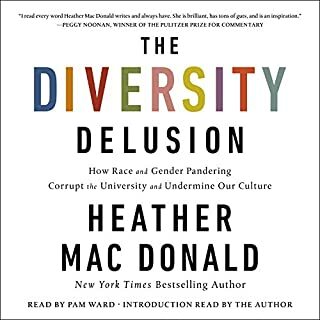 The book objective is too focused on diversity that made feel sick & the book worthless. The only positive point to buy this book is the focus on old experiences on how to fight racism & sexism at work. However, these experiences nowadays are long past history and won't add value to most people, I believe. So if you're looking for the business knowledge and how Mcdonald built their empire, this's definitely not your book.